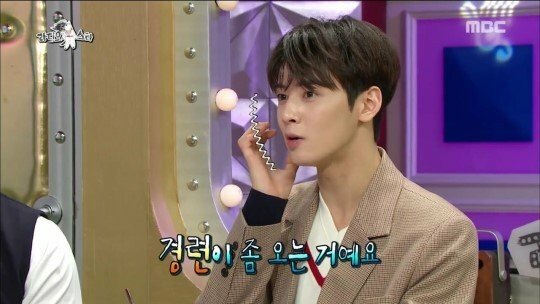 ASTRO's Cha Eun Woo talked about the side effects of excessive smiling. 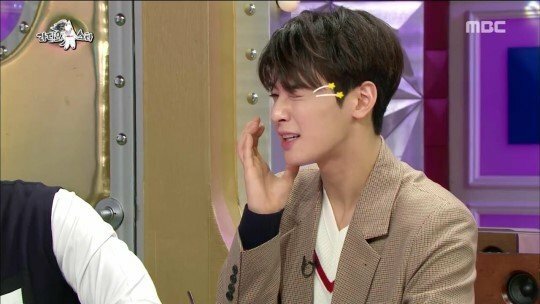 MC Kim Gu Ra�asked, "What about if you have facial paralysis while winking?" 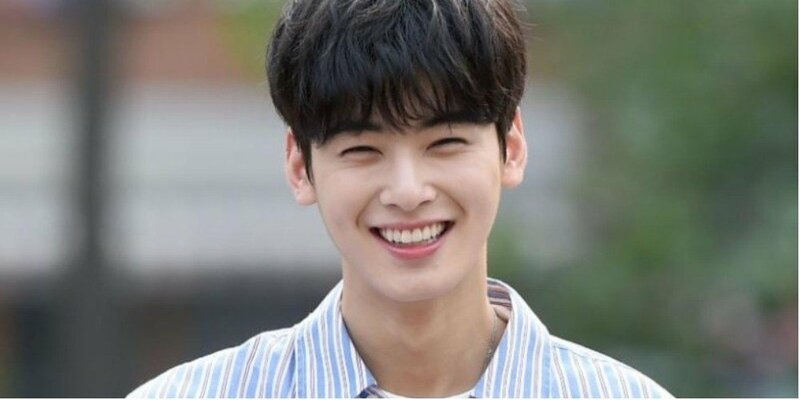 Cha Eun Woo winked, and said, "I can wink with my other eye."